Over the last several months we’ve been busy creating a series of new ABCmouse mobile apps that complement our main ABCmouse.com® Early Learning Academy app! 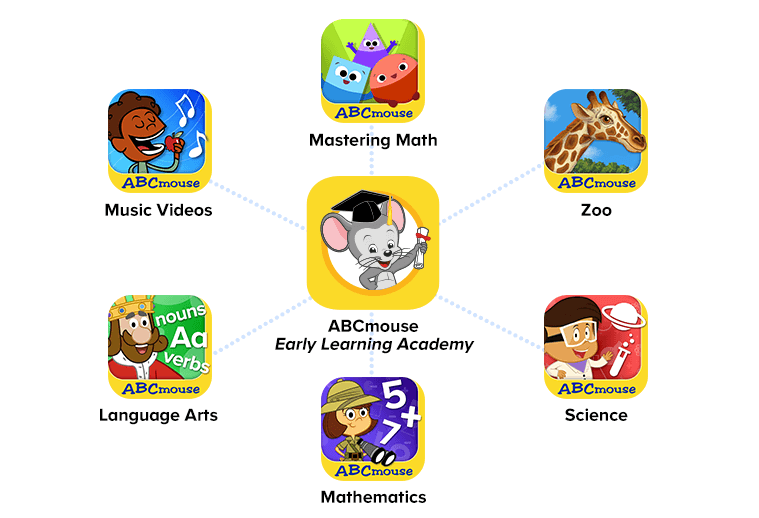 This growing constellation of engaging educational content currently includes six apps that offer downloadable ABCmouse content for offline use, making ABCmouse even easier for families to access—no matter where they go. These apps, available at no additional cost to all ABCmouse subscribers, are particularly valuable when Wi-Fi or mobile Internet access is unavailable, such as on a plane, in a car, or in a restaurant. 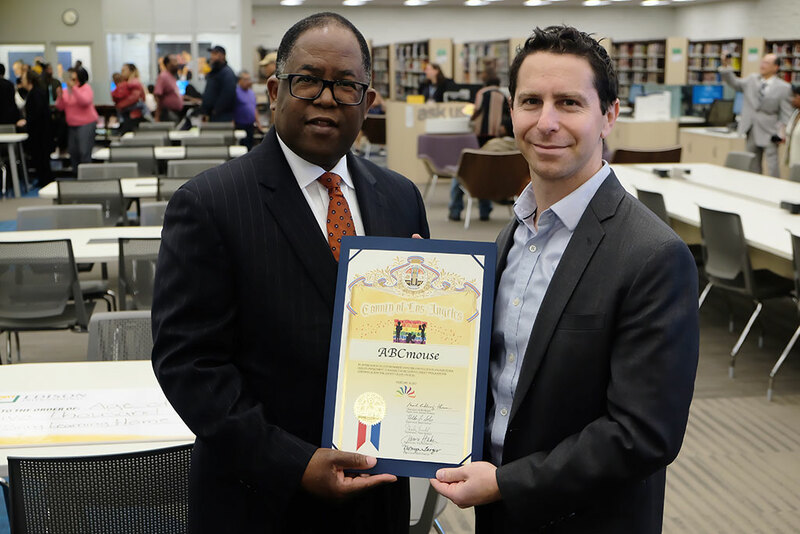 We are pleased to announce that Southern California Edison (SCE) has invested in the Bring Learning to All initiative to provide local families with checkout access to ABCmouse through the County of Los Angeles Public Library. Bring Learning to All is a nationwide program that brings together public libraries, funders, and in-kind contributions from Age of Learning to make ABCmouse available to families who may not otherwise have access to high-quality learning resources in their homes. 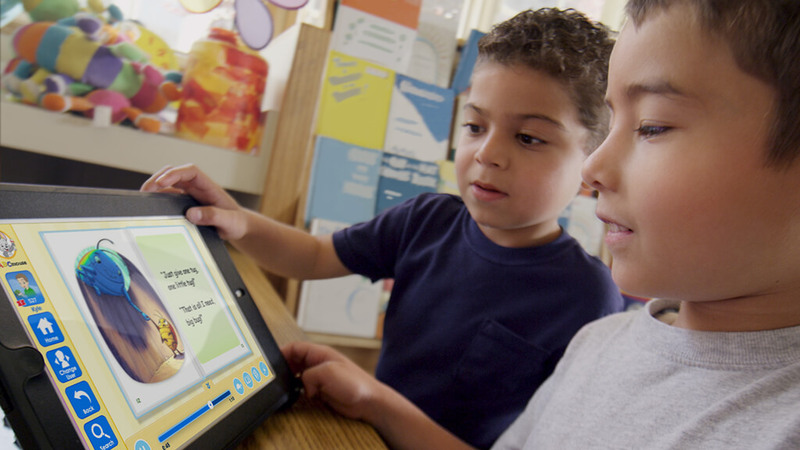 Since 2014, ABCmouse for Libraries has provided our award-winning ABCmouse.com® Early Learning Academy to public library patrons at no cost for in-library use. 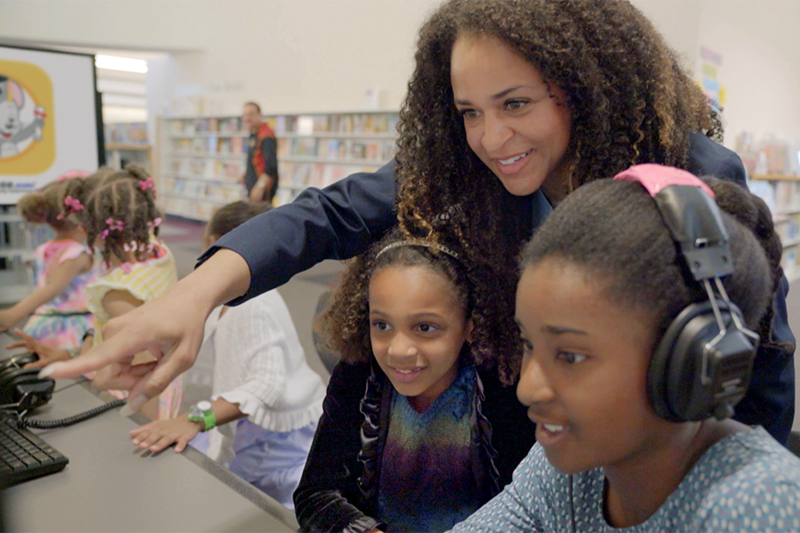 ABCmouse is now available in more than 6,000 public library branches nationwide—over 40% of all branches in the U.S and almost 80% of branches in California. Last year alone there were more than 1,000,000 ABCmouse for Libraries child user sessions across the country. 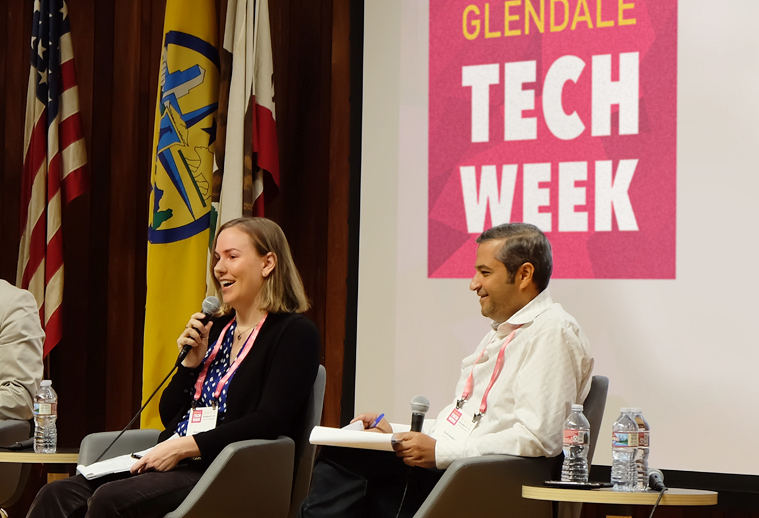 The Bring Learning to All initiative expands these efforts by partnering with libraries to provide ABCmouse to their patrons on a checkout basis for use at home, with the goal of improving school readiness and reading proficiency.